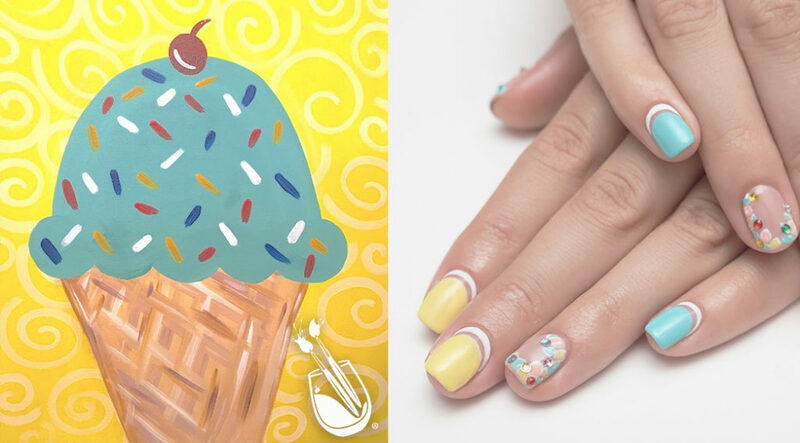 Okay, yeah, we’re a little obsessed with nail styles. 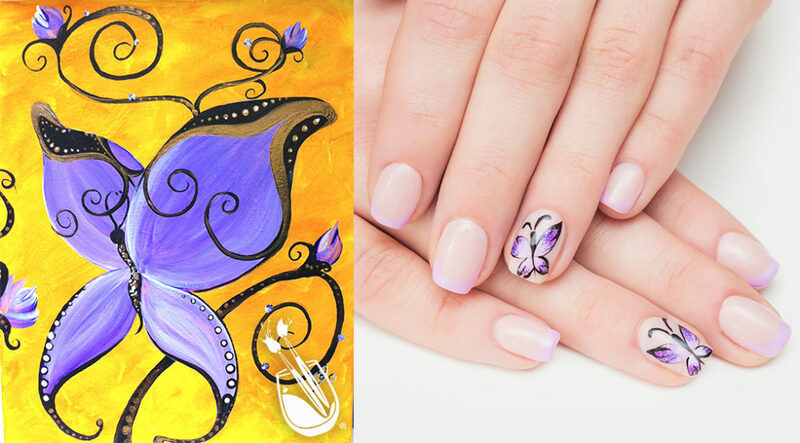 Fancy tips just make a girl feel prettier. It’s such a simple way to build your confidence and we fully embrace it every chance we get. 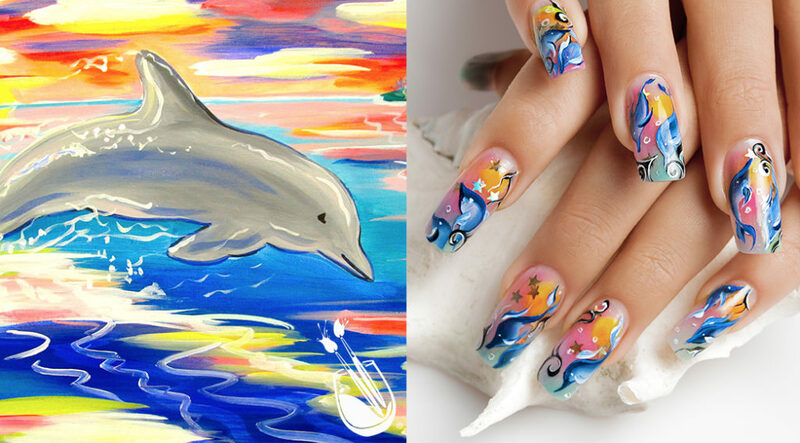 With a Painting with a Twist library of 11,000+ pieces of art, it only seems right to match the paintings up with some seriously creative nail art! 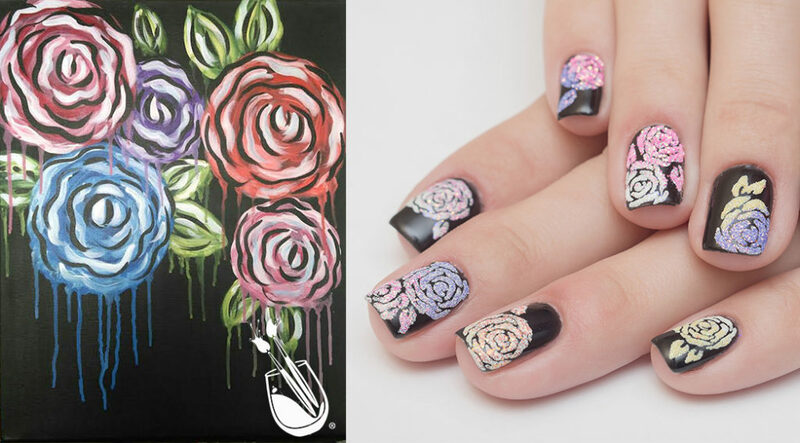 This is nail inspiration at it’s finest. Want more ideas? 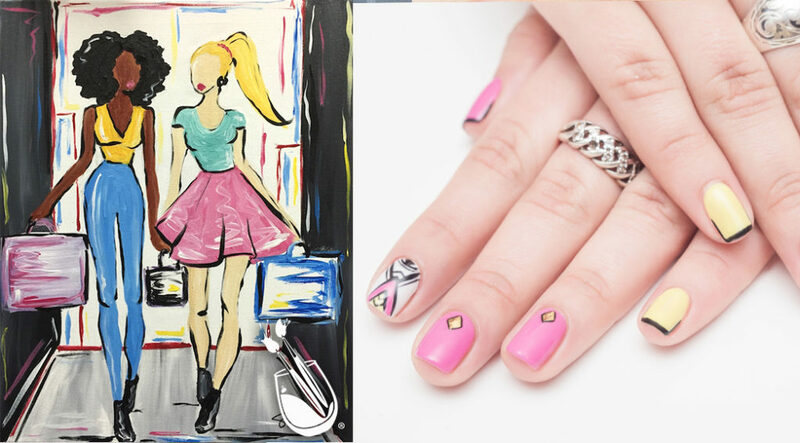 Check out the “Looks & Nail Art” section on Essie’s website – we’re obsessed. 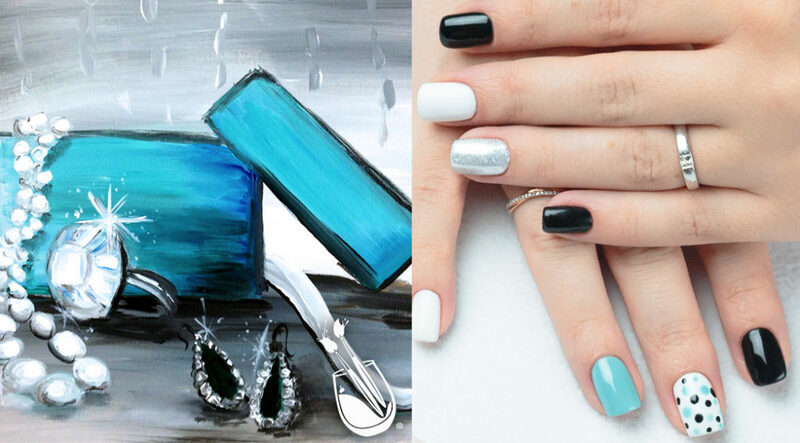 Which one are you dying to paint?! 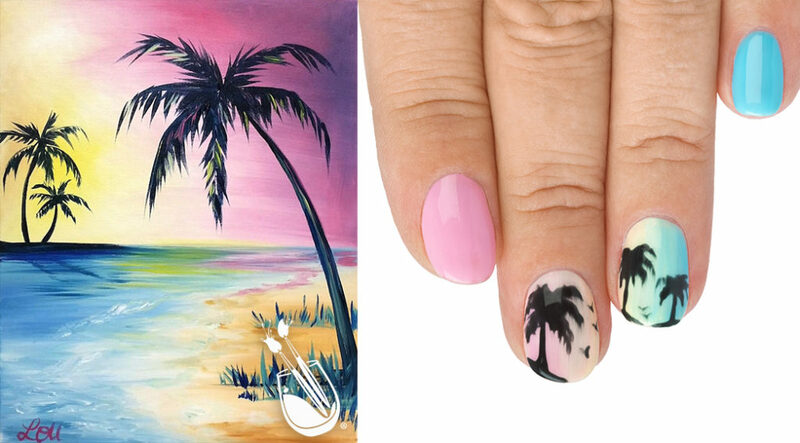 We’re can’t wait to see pics of all your fancy nail art too! Post them in the comments. 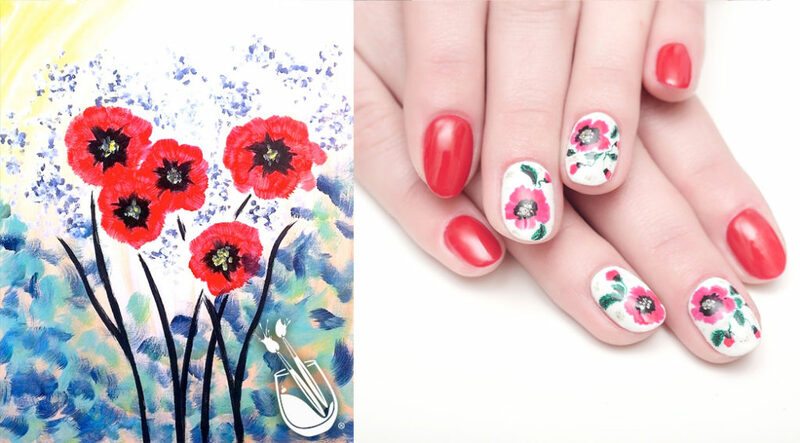 The photo with the most likes may get a special prize!